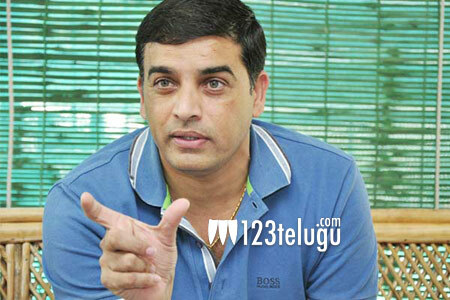 Hotshot producer Dil Raju quite happy with the grand success of his latest release, Fidaa. The film released yesterday to unanimous positive response from critics and movie lovers. Trade analysts predict that Fidaa will be the biggest hit in Varun Tej’s career. Speaking about the film’s outcome, Dil Raju said that he is happy to give a hit for yet another Mega hero. “Mega family heroes like Ram Charan, Allu Arjun and Sai Dharam Tej got hits in my banner. I’m quite happy that Varun has joined them now,” said Dil Raju. In Fidaa, Varun impressed the Mega fans with his charming looks and emotional performance.